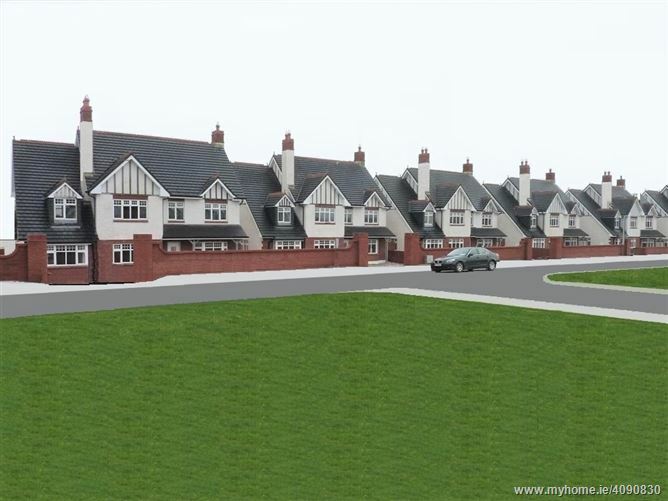 Please refer to Website https://www.hillfarm.ie/ for more information regarding these houses. 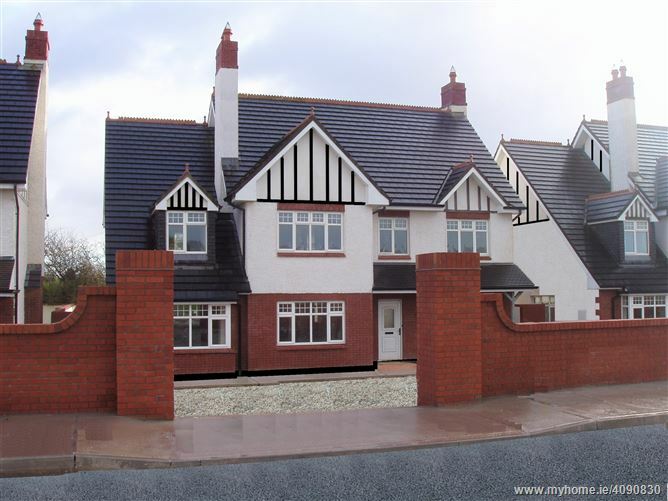 Situated in a prime location, an exclusive development of 4/5 bedroomed detached residences. Sizes from 2300 - 2800 sq ft.
A quality development built to a high specification. Please also refer to https://www.hillfarm.ie/ for more information regarding these houses. 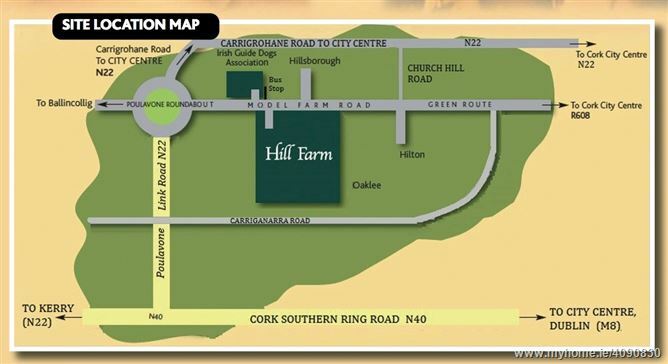 It is unlikely that there could be another development anywhere in Cork with as much to offer as Hill Farm. The development comprises of detached homes offering generous room sizes complemented by superb architectural detail and on large walled in gardens. Hill Farm is situated in one of Cork's most prestigious residential areas. The mature setting in the Lee Valley is exclusive and much sought after and the list of amenities and facilities in the area is unrivalled. Its desirability stems from both its close proximity to a number of thriving shopping and commercial areas and to Cork University Hospital, Bon Secours Hospital, University College Cork and Cork Institute of Technology. Hill Farm also enjoys adjacent access to main transport links including the South Link Road and is within easy access of the city centre. The developers have gone to great lengths to create a peaceful and spacious environment, both within the home and on the large well landscaped site. -	Data sockets to reception rooms and master bedroom. -	Classic shaker style or contemporary high gloss style kitchen including soft close doors, drawers and a stylish worktop. -	All kitchens are fitted with electrical appliances as standard to include; oven, hob, microwave, extractor hood and fridge freezer. NEW OPEN PLAN LAYOUT !